Our friends over at Kate & Kimi, Shanghai's community-trusted online farmer's market that delivers all over Shanghai and Suzhou, are launching a bunch of excellent deals for That's readers over the next few weeks. Deboned, defrosted and ready to cook! Getting your Omega-3 fix couldn't get any easier (or more delicious). Without the need to thaw, grill the fillets immediately on the barbeque, bake in the oven or marinate for your next classy white linen dinner party. But hurry, because this deal won't last long! 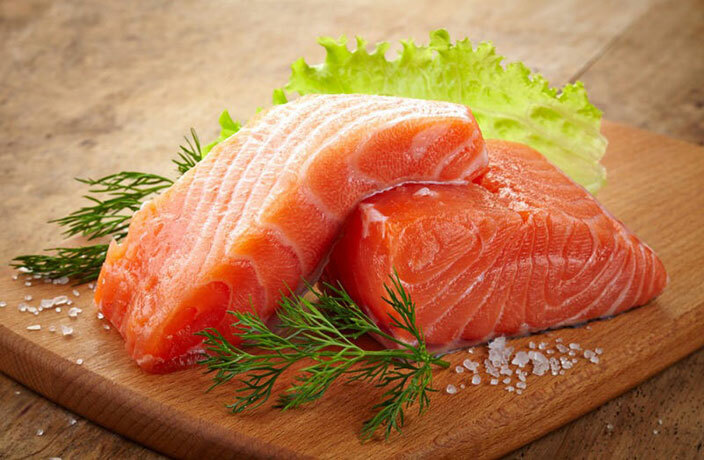 Get your discounted salmon now before the promotion ends on April 29. And stay tuned for more exciting limited-time deals from Kate & Kimi over the coming weeks! Note that deals may expire and prices are subject to change.